The free view from the cafe at the Tate Modern. 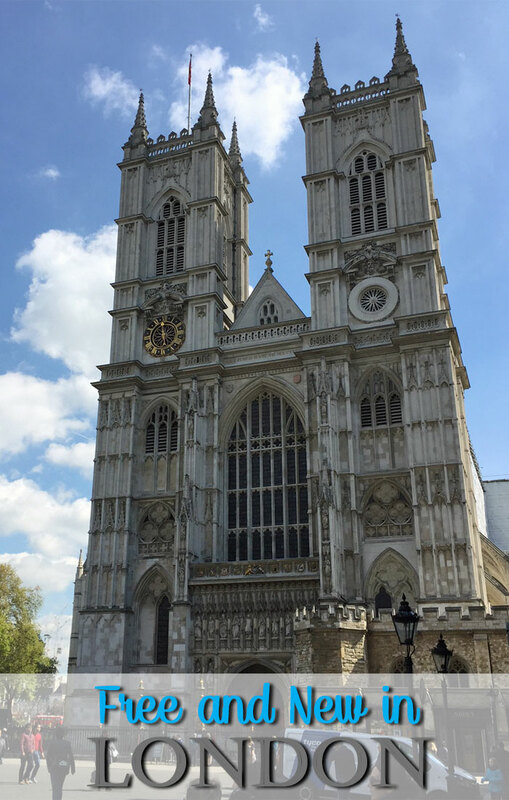 London is the kind of city you can visit over and over again, and find new things to do each time. Even better, some of those things are free. And with the dollar almost at parity with the pound, prices have never looked better – even when you have to pay! Here’s our TravelingMom guide to what’s new and free in London. Borough Market is a kind of indoor / outdoor food extravaganza that will have your Instagram account buzzing. The market, near London Bridge, has been in operation for over 1,000 years, but somehow I had never managed to get there. There are samples galore (yay free!) and we had cheese, bread, fruit, chocolate and beer without spending a penny. But you should plan to go here for lunch in London and drop some dough – there are amazing eats. 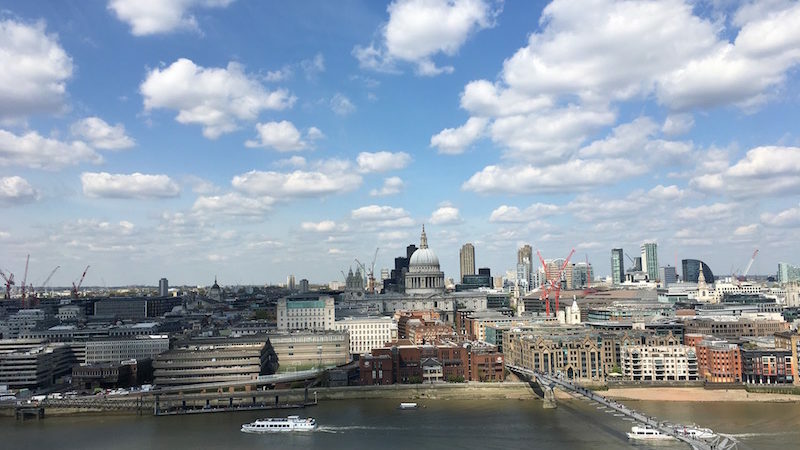 From Borough Market, pop over to the Tate Modern, another free attraction just a short walk away. 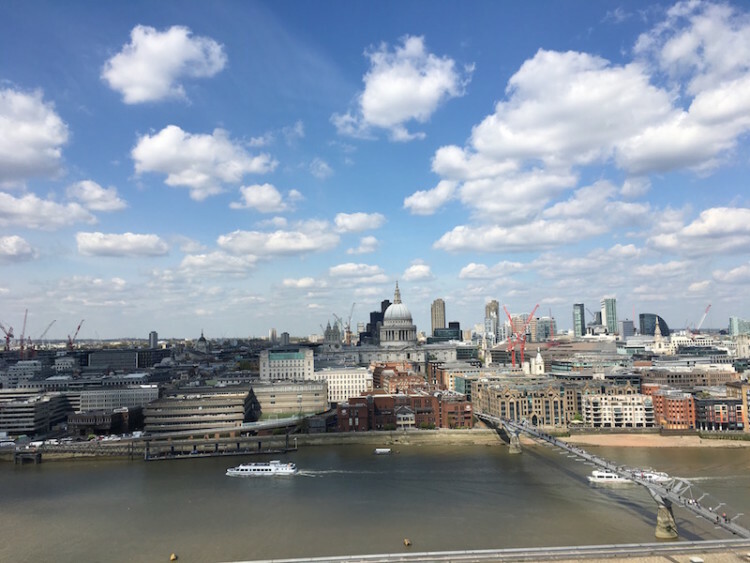 I have been to the museum before, but what I didn’t know was that you can go to the cafe on the 10th floor and see incredible views of London. Why spend on the London Eye when you can take the family here for free? There is no pressure to buy anything; in fact, there is even an outdoor observation deck and no one gave us the stink eye when we headed straight there. 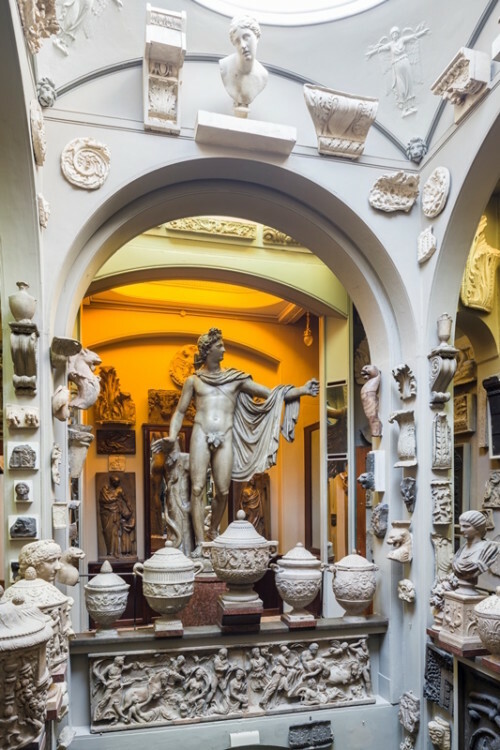 Sir John Soane’s Museum is the overstuffed home of architect John Soane. It is filled with architectural drawings, paintings and sculpture. The eclectic and highly personal collection reminded me of the Barnes in Philadelphia, but the museum is slightly claustrophobic. You have to turn off your cell phones and check all bags. No photography is allowed. We paid for our tickets to Twelfth Night at the National Theatre, but there is plenty to do here for free. There are free exhibits; we saw the one on photography. There is also a place to watch the scenic designers and prop makers in their production workshops. This is a must-see for any theater buff. And if you have young theater lovers, you can take them on a family tour; the adult has to pay, but up to three kids get to go free. After we exhausted these free things (and there are plenty of other things to see that are free in London) we turned to what is new. New to us, that is. 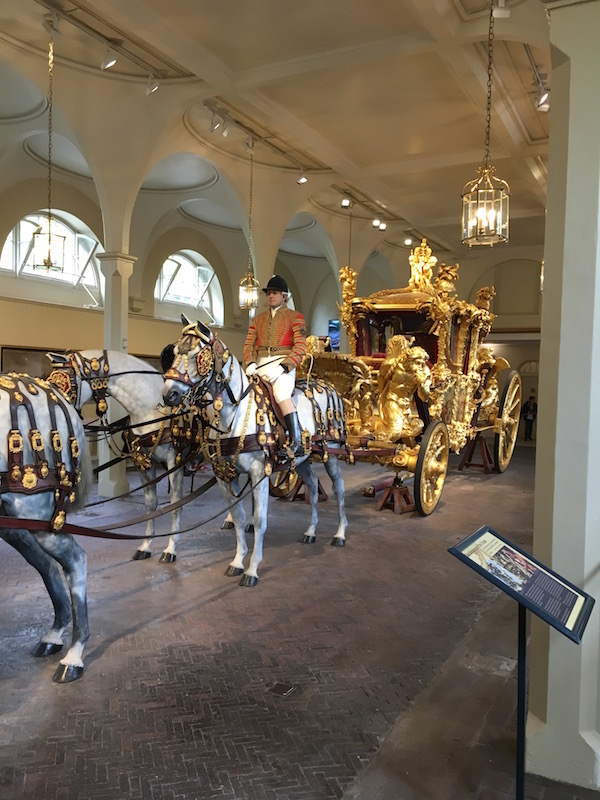 We have taken our children on a tour of Buckingham Palace, but never to this interesting place, where you can see the royal carriages, horses and cars. First, we met some of the royal horses, then we took a free tour of the coaches and cars. There is also a free audio guide. The Diamond Jubilee State Coach and Gold State Coach are truly dazzling. 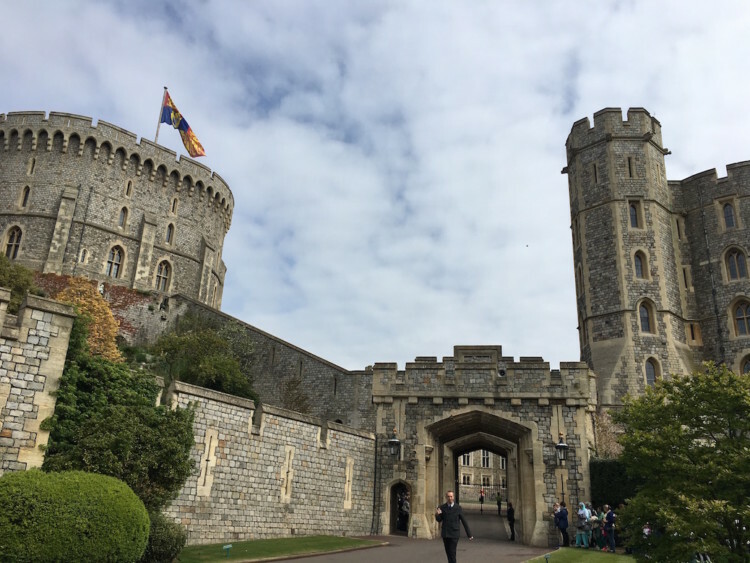 Talk about planning; not only did our day trip to Windsor Castle occur on a day the Queen was in residence, but it was also her birthday! The flag was flying to indicate that Queen Elizabeth was there, and everyone seemed especially happy to talk about the queen’s longevity. Long live the Queen indeed! Head straight to Queen Mary’s Dolls’ House, because visitor numbers are limited and you don’t want to wait on a long line to get in. The free audio guide to this and the State Apartments has a special children’s guide. Like Sir John Soane’s Museum, this museum, which charges admission, is a collection of paintings and sculpture. Some are by the Victorian artist Frederic Leighton; others are his friends and contemporaries. There are tons of drawings and sketches of Leighton’s works. 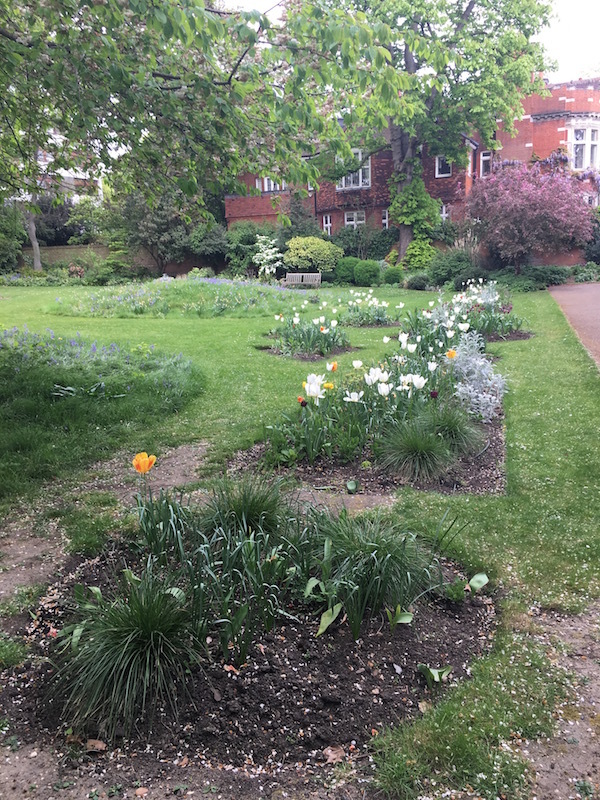 The large house also includes his studio, and you can also tour the lovely gardens. Again, no photography is allowed. Due to a tube meltdown, we were unable to visit the Victorian Nuseum, 18 Stafford Terrace, which is open limited hours. But since we had already paid for the train, and there were no refunds, we paid a visit to the Victoria and Albert Museum. This is yet another free museum, with an exhaustive display for ceramics, fashion and textiles. The V & A has the world’s oldest museum cafe, yet it offers a kale tart, artichoke bruschetta and chickpea salad, with many vegan vegetarian and gluten free options. Note: I received free admission to Windsor Castle, the Buckingham Palace stable tour and Leighton House Museum. Opinions, as always, are my own.